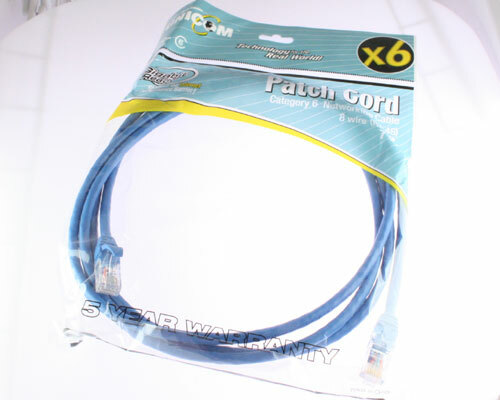 CAT 6 PATCH CORD. 7 FT LONG. GIGABIT READY.